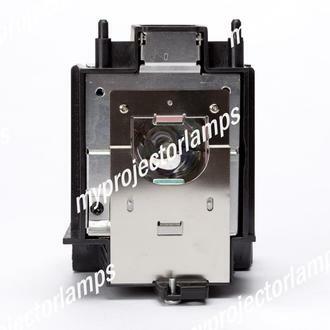 The Sharp XG-4060WA is made from ORIGINAL** parts and is intended as a replacement for use in Sharp brand projectors and is a replacement lamp for the alternative projector models listed below. 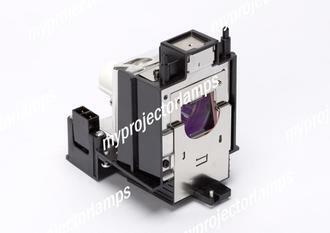 The MyProjectorLamp price is only $282.50 for the projector lamp. 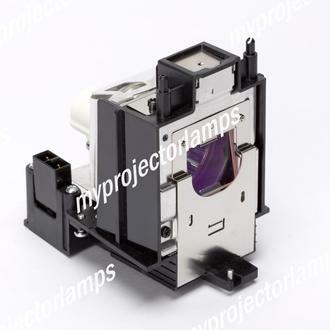 The Sharp XG-4060WA and projector lamp module both come with a full manufacturer warranty. Q I need this product but when I order from other place always send to me different product. Do you send exactly same one? Asked by Yongsoo On Sept. 10, 2017, 11:42 a.m.
A Hello, thank you for your question. 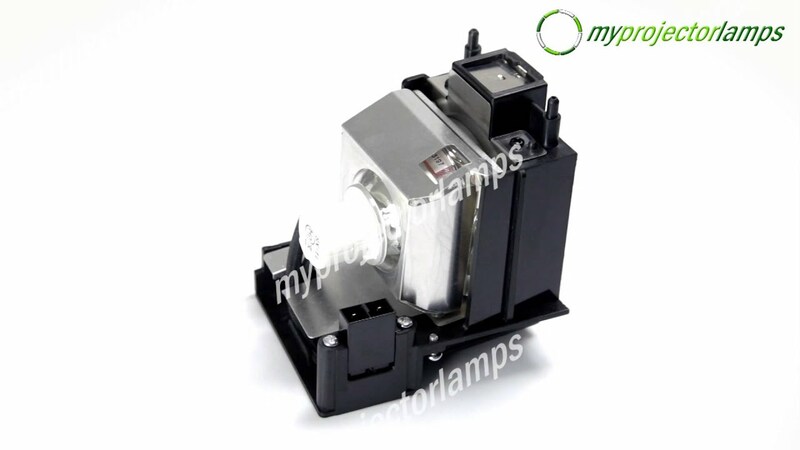 If you would place an order for SKU# MPLL10233 you will receive the exact lamp that is picture on our website. 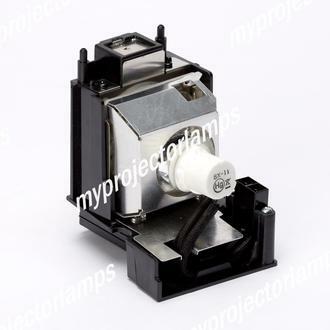 Please compare the photo to your lamp and make sure they look identical before placing the order. Answered by MyProjectorLamps On Sept. 14, 2017, 10:42 a.m.